We often believe there is some secret formula that will give us success in yoga practice or some magic pill that will give us health and longevity. We rarely look to ourselves as personal healer or guide. Yet the yoga texts tell us that all that is required is faith and perseverance on our part and that which we are seeking, will be found in ourselves. 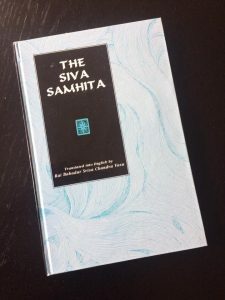 QUOTES — from ‘Shiva Samhita’ — chapter 3, verses 16, 18, 19, 17.